"Time Management Strategies for Entrepreneurs"
As promised, you can download your free online training course on using time management strategies effectively as an entrepreneur. Simply fill in your name and email address in the form on the right and you will receive an email with a link to your course. 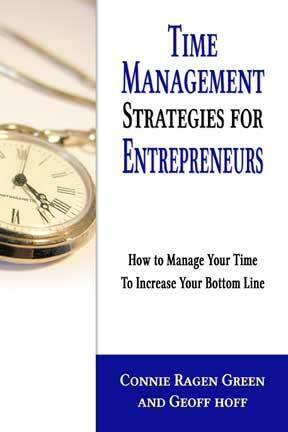 If you haven’t yet purchased Time Management Strategies for Entrepreneurs, you can get it HERE. Privacy Guarantee: We will never share your information with anyone.